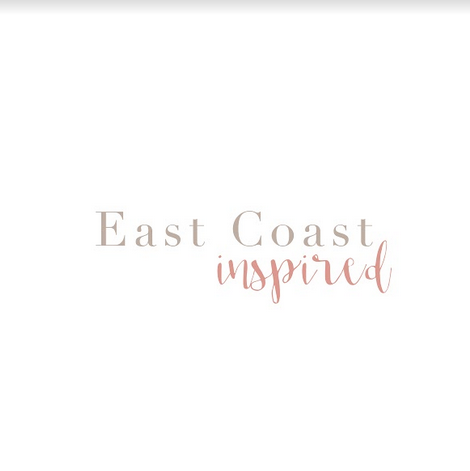 Something we take very seriously here at East Coast Inspired is honesty and transparency. We put a tremendous amount of effort into painting a complete and accurate representation of every item we include on our site. We go to great lengths to earn your trust, and we want to keep it. So, in the name of full disclosure, we want to share a bit of personal history. In addition to co-founding East Coast Inspired and operating my own family photography business, Wild Orchard Studios, I am an employee of J. Crew. Funny Story, it’s actually J.Crew that brought Amy and I together! In 2006, before husbands and children, we were coworkers at the J.Crew Factory Store in Freeport, Maine. Amy is no longer affiliated with the store, but I have maintained my position there. Working in retail for over ten years has taught me a great deal about different fabrics, manufacturing practices, fits, styling, and how to compliment every body type. I take a great deal of pleasure and satisfaction in helping people identify what they want, and bringing their visions to life. It always brings a sense of accomplishment to me when someone has tried and tried again to find something and we can trouble shoot the issue and make them feel confident and happy. That feeling is part of what inspired me to join Amy in this this venture; EVERYONE deserves to find quality clothing that fits well and gives them the body confidence only an outfit they feel happy in can give! The more we can simplify that process, the better. At this time, J. Crew helps me pay the bills (hello, childcare/mortgage/healthcare!!!) while I hustle on my dreams and build my passions for fashion and photography into successful businesses. J.Crew does not pay either Amy or myself in money or other gifts for any items we include in posts or reviews. We include them because we both love J. Crew’s classic style, and genuinely recommend the products. If J.Crew (or any other company) sponsors future posts, we will be sure to clearly indicate that the content is sponsored. As always, please feel free to contact us with any questions and we’ll answer them the best we can!